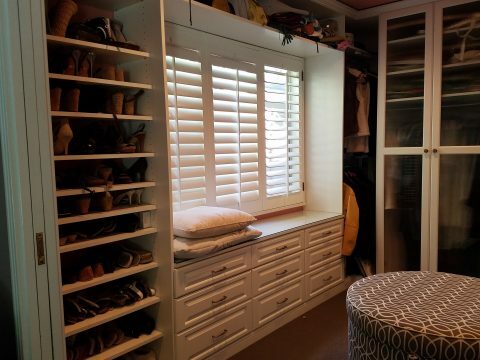 Choosing a custom closet space that fits your lifestyle doesn’t have to be difficult if you follow a few simple steps. It’s true that a large closet will help keep your clutter, clothes, or other items out of sight, but the key to ensuring that your space is used to its fullest potential is to get a custom organization system by a Los Angeles closet design company near you . There are a variety of systems available, most of which are either pre–fabricated modular systems or custom solutions that are built and installed by an expert cabinet builder that works with the homeowner to plan the perfect space for their lifestyle. Let’s look at a few things to consider when picking the right closet system. Look and Feel – First thing to consider when deciding on a closet system is the look and feel of the closet itself. Do you prefer open shelves and racks, or would you prefer cabinets with doors and soft-close drawers. Many people like to combine drawers and open shelving as they prefer to hide their socks in a drawer but show off their shoes and handbags with style. 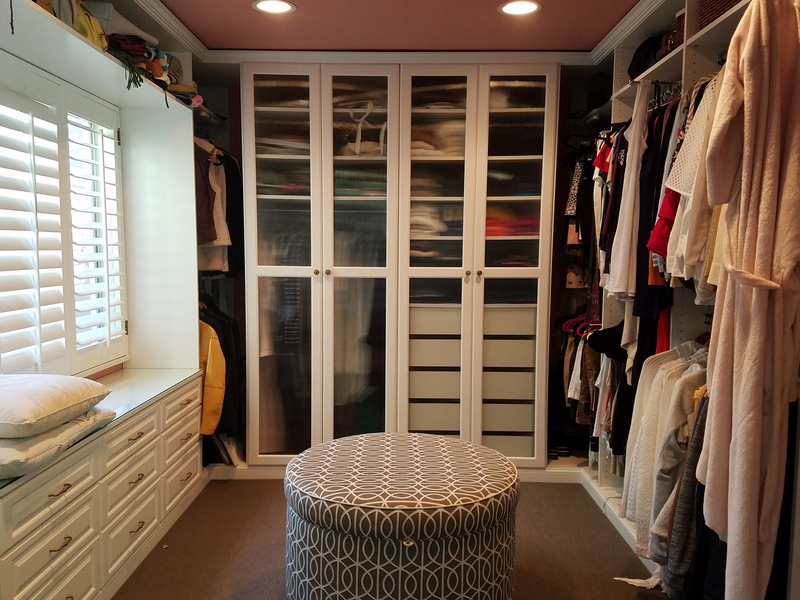 Needs and Goals – Because most closet systems focus on organization and ascetics, it’s important to consult with your contractor how you intend to use the system, and the aesthetic appeal you expect, to ensure those are the top priorities your professional organizer will focus on. Every person has different needs and preferences so I recommend everyone’s closet system be designed primarily around their needs and preferences, not because they were seen on television. Not everyone needs an entire wall that is designated to shoes–but if you do the options truly are endless! Size and Style – Another consideration for your new closet space is size, as not all closets are created equal. Also, in many older homes, it’s common for bedrooms to use freestanding wardrobes instead of having build-ins. Depending on your needs and goals for your new space you could even use a combination of both a build-in and free standing closets to get the maximum use for your space. There are even great modular options available that can change even the smallest of spaces into a full closet that is simple yet elegant, with all the functionality and practicality of a large walk-in closet. Options – The small details of any space can be the difference between your liking the space and loving the space. Your contractor would be happy to go over all the options you have so make sure not to wait until the job is finished to ask . 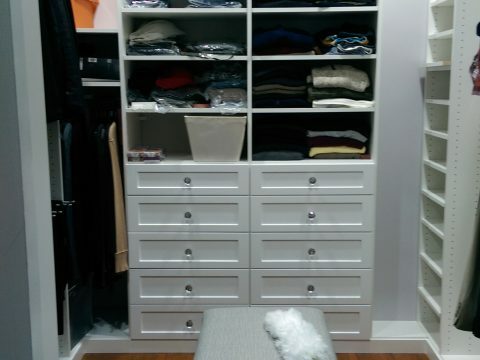 Things like sliding tie and scarf racks, valet rods, belt organizers, lockable drawers, jewelry cabinets, are always worth the additional cost. Pro Tip: Always consult a professional closet contractor with lots of experience in your area to ensure you are getting the right product. For example a customer who works from home at the beach in Santa Monica might have very different needs from a customer in Beverly Hills who wears suits to work, so ask them to show you examples or a portfolio. What type of closet system you select, despite size, style, and options, choosing a diverse and flexible system that can adapt to fit your needs can make your life easier. With the right closet system, you can make simple changes to help reorganize your space without comprising functionality. Focus on your specific needs and how you want your closet to work for you, and have a plan specifically made for you. 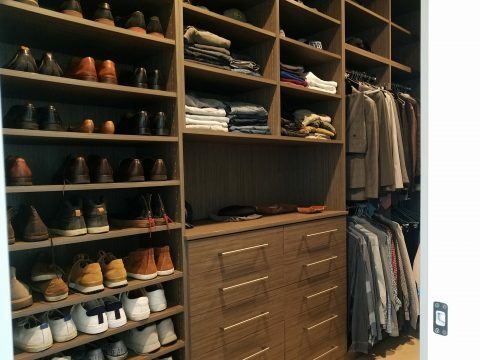 For more information about custom closets or to schedule a consultation with a Los Angeles closet design company, please consider The Closet Guy.